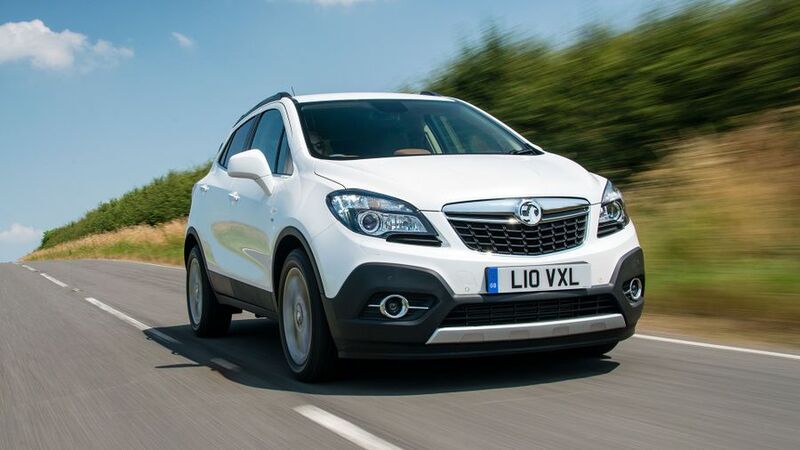 The Mokka is Vauxhall's answer to cars like the Nissan Juke and Renault Captur. It's a small SUV that aims to deliver trendy looks and decent practicality. The Mokka is Vauxhall’s entrant into the popular and image-conscious mini-SUV market. However, we think that its looks will divide opinion, and it’s not as good to drive as some rivals. 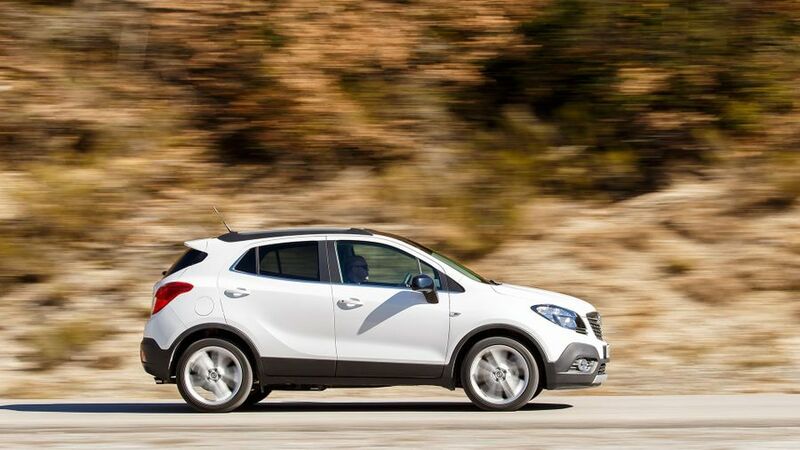 Interested in buying a Vauxhall Mokka? 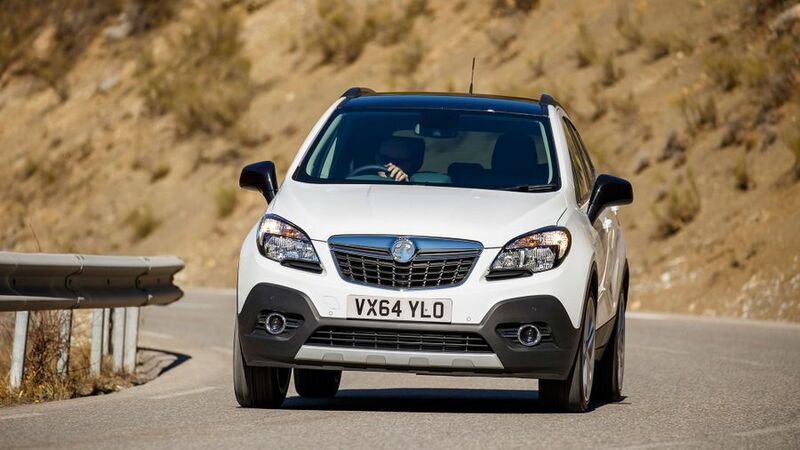 We think the Mokka will divide opinion with its looks. The rugged aesthetic which runs throughout the design will appeal to some, but is just as likely to put other people off. The black plastic mouldings and raised ride-height give it off-road pretensions that few owners are likely to test. Overall, the design feels a little forced, with fussy lines and creases that don’t sit easily on the body. The materials on the interior surfaces and seats feel a little cheap and the dashboard has too many switches and buttons, making it look unnecessarily disorganised and tricky to use. The graphics on the sat-nav screen leave a fair bit to be desired, too. That said, the dials are clear and easy to read, the driving position is comfortable and easy to adjust, and there are some attractive details in the cabin. Inside the Mokka, the available space is well utilised. There’s plenty of room for adult rear-seat passengers, thanks to relatively generous amounts of head- and legroom for what is, in essence, a car with a supermini footprint. The 356-litre boot (1,372 litres when the rear seats are folded flat) is very competitive by class standards and it’s a good shape, too. All in all, the Mokka is a practical and usable car. However, rivals like the Renault Captur do much better. The Mokka is rather disappointing on the road. The ride feels firm and crashy at all speeds, making life rather too uncomfortable, yet you still have to put up with a fair amount of body lean in corners. Most of the Mokka’s rivals change direction a lot more keenly and crisply. The steering is far from ideal, too, feeling inert, vague and unresponsive. The cabin is also rather noisy: a lot of wind and road noise intrudes into the cabin. There’s a choice of three engines, a diesel and two petrols. The diesel – which is the biggest seller – is a 1.6-litre unit that produces 134bhp. It feels punchy and flexible thanks to strong pull in the lower and middle sections of the rev range, and although the performance tails off a bit towards the top, you rarely need to venture that high to extract decent performance. It also feels pretty smooth and stays reasonably quiet in most situations. The entry-level petrol engine is a 113bhp 1.6 and, while it’s fine for pootling around town, it takes its time building speed when you need to go faster. The 138bhp turbocharged 1.4 has much more low-down pull and continues pulling for longer, but it never feels quite as strong as its prodigious power output suggests. The Mokka has very high list prices compared with competitors but, being a Vauxhall, you’ll be able to negotiate a massive discount without any trouble. You’ll need to, because it’ll help offset what you’ll lose in depreciation (resale values are pretty weak). The cleanest version with the diesel engine (the exact figures vary slightly according to the size of the wheels fitted) returns almost 70mpg and emits a respectable 109g/km of CO2, but that’s not as impressive as the figures achieved by the equivalent Renault Captur. And, if you opt for four-wheel drive or an automatic gearbox, the figures get quite a lot worse. The 1.4 turbo has an official fuel economy of 45.6mpg (42.2mpg if you opt for four-wheel drive), which is respectable if not particularly impressive for the class. The 1.6 petrol is the thirstiest version, with figures of 41.5mpg and 159g/km, but at least it’s cheaper than the others to buy. There isn’t a whole heap of reliability data on the Mokka itself, but as a manufacturer, Vauxhall currently sits mid-table in Warranty Direct’s manufacturer rankings. The engines and some other parts have been tried and tested in other Vauxhall models, but that doesn’t apply to the Mokka’s platform. 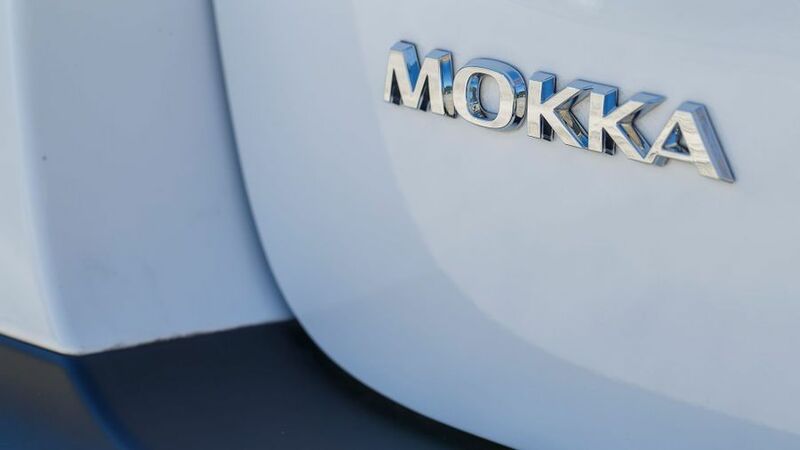 The Mokka is fitted with the usual array of safety features, including anti-lock braking complete with cornering brake control, electronic brake assist and electronic brakeforce distribution. The electronic stability program standard in the Mokka includes traction control and hill start assist. You also get airbags for the driver and front passenger, plus side-impact and full-size curtain ’bags. As with most Vauxhalls, the Mokka’s trim structure is rather confusing. Exclusiv trim comes with plenty of luxuries, including a digital radio, steering wheel-mounted controls, cruise control, air-con, electric mirrors, daytime running lights, remote central locking, Bluetooth, automatic lights and wipers, front and rear parking sensors and alloy wheels. The weird bit is that the fleet-focused Techline trim gives you all that, plus sat-nav, for thousands less. Bear in mind, though, that you won’t get anything like the same discounts on Techline models than you will on other versions – and it’s not available with Vauxhall’s best finance packages. 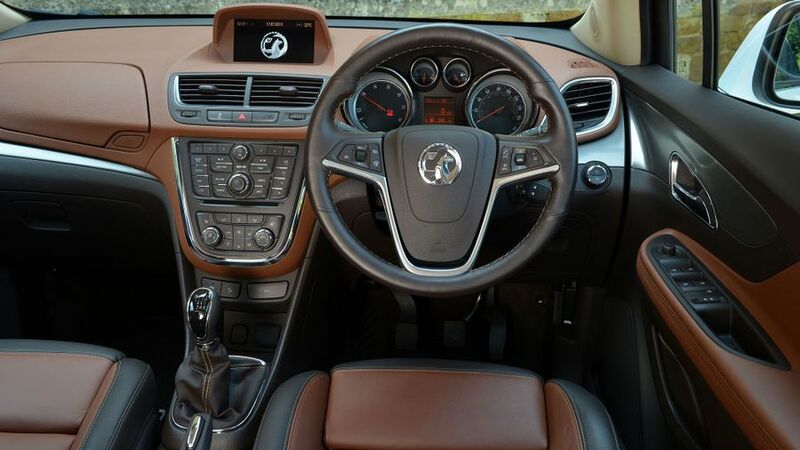 SE trim is as posh as the Mokka gets, with heated sports seats in leather, a heated steering wheel, tinted rear windows and a sunglasses holder, among other features. The Mokka is not as entertaining or as comfortable to drive as rivals such as the Renault Captur. It’s also a pretty expensive choice and running costs are nothing special. All in all, we struggle to recommend the Mokka.